the number of the House or Senate bill and Congress that was enacted. Your online searching will be more precise if you use them; you will retrieve less irrelevant material. Find the public law number or citation to its publication in the U.S. Statutes at Large (Pub.L. 107-147, 116 Stat.21). 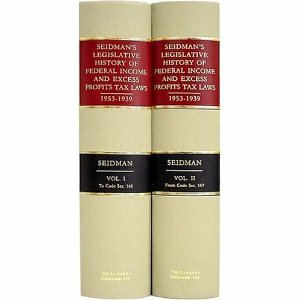 A legislative history is a compilation of documents produced at each stage of the legislative (congressional) process. 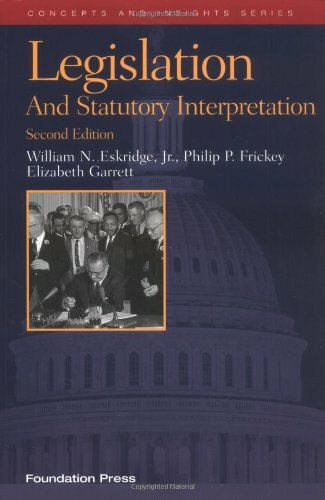 How Is a Legislative History Used? to track a pending bill as it moves through Congress.